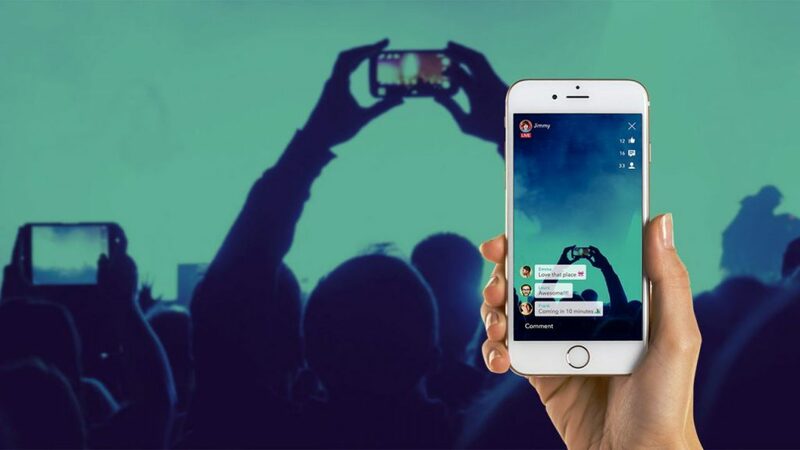 What a better way to boost your business sales or connect with your audience than with a live broadcast, from your phone from anywhere you want using live streaming apps. Now, we all know that live video streaming doesn’t need no further introduction. It simply can display million of words by the help of instant Internet connectivity. In general, thanks to mobile phones we can now have communication that can easily be broadcasted and enjoyed. All the live streaming apps work just fine with any regular phone camera and microphone, unlike desktop computers and laptops that require a dedicated webcam and external microphone. In this blog post we’ve made a round up of the most used live streaming apps can be thought of more like a mini news station where you can start up whenever you like, and viewers can tune in to listen and watch you. In this blog post we’ve made a round up of the most used mobile live streaming apps with no particular order of preference. Periscope has super easy and intuitive UX that makes the app really easy to use. The app is available for free for both Android and iOS. It offers options to find other broadcasters or stream your own surroundings. There is a list of trending and featured streamers which is an easy way to find popular streams to follow and watch by their name, place or who are broadcasting using tags for sports, music etc. When you start setting your pre broadcasting video title you can also choose active share options. These means the broadcasting can be shared on Twitter and with the help of some easy settings, you can allow users commenting on your videos and they can also activate the location information. This active location sharing mode allows users to find viewers from nearby locations for even more interaction. An interesting aspect about this app is that you can purchase coins to buy what they call Super Hearts. Once you have purchased super hearts that you can then give to your favorite live streamers. Super Hearts can also be redeemed to apply for Super Broadcaster status. 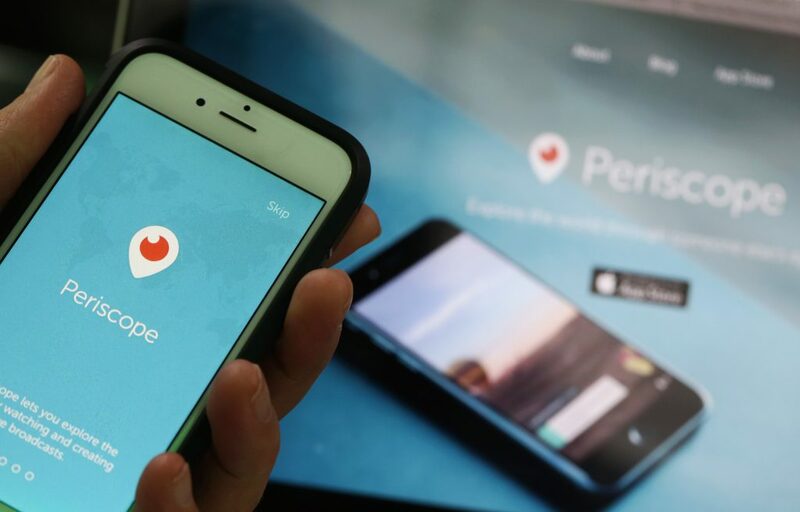 With Periscope live streaming, you can see and follow the people who are watching you, hide the chat, sketch on the stream and or save the broadcast to your phone to go back to later. Also, you get to choose whether to allow public access or just share the broadcast with your friends. 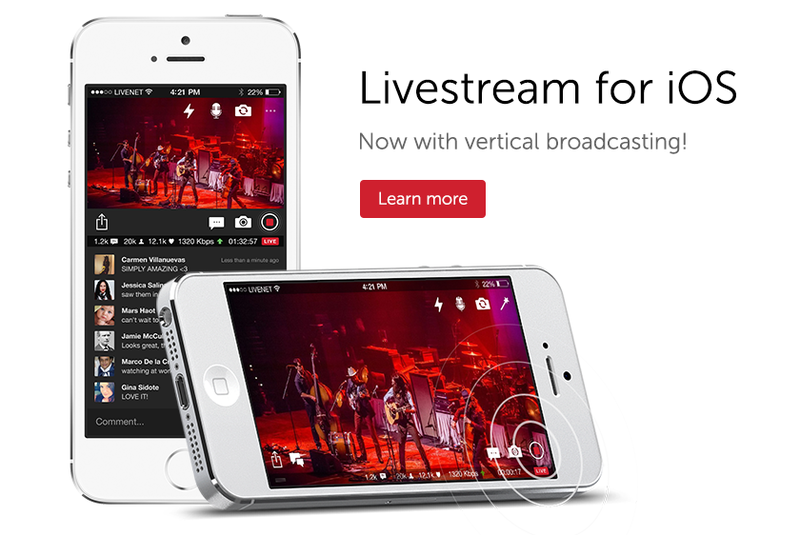 Livestream is probably the market leader in the live video broadcasting sphere. It is available for both Android and iOS operating systems, although most of its users are using it for professional purposes with high-end video cameras and webcams. 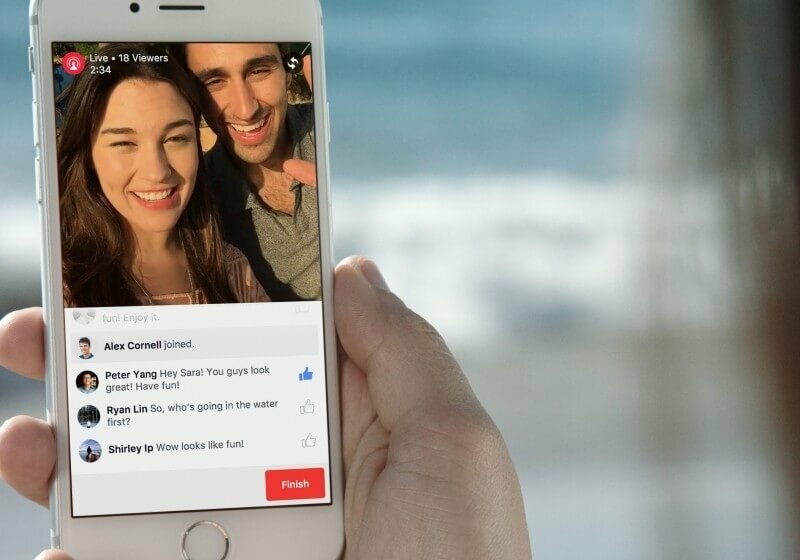 Livestream helps you get notified when accounts you follow go live or even find your Facebook friends who are also using the platform. There is something called Popular Area where you can find trending live and upcoming broadcasts or might use the categories to search for streams on different topics like music, animals, sports, entertainment etc. During the broadcast you can upload a picture or post text giving information about the event or allow comments on the stream which can be merged with other comments left by viewers. Disabling the microphone means just tapping the microphone button. Also, there is option to change the front and back camera with a swap button. 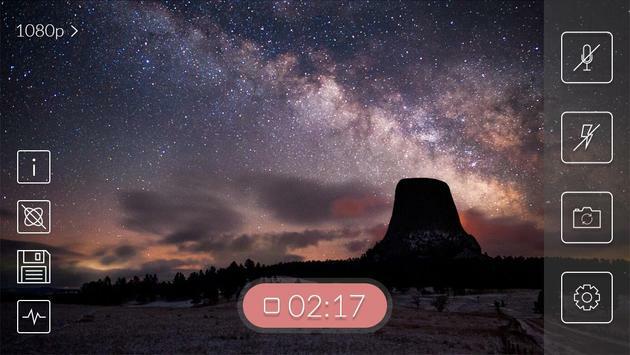 Another interesting live streaming app for both iOS and Android operating systems. It allows you to monetize your live broadcasting by using a subscription business model. Users after signing up for the app need to pay a monthly, yearly or per session fee. For instance, if your live streaming session is on hr management, your users can pay per session basis. Similar to Periscope, StreamNow offers commenting system which can boost your social engagement a lot more. This, on the other hand, improves conversion rates as it is important to keep audiences informed about any upcoming live video streaming events. However, there is another monetization feature called pay-per-view by which you can charge live streaming broadcasts every time a user watches your video. And to do away with the hassles of filling long sign-in forms, StreamNow has social login feature. This can be used by users to secure fast login from their social networking accounts such as Facebook or Twitter. Similar, hassles with payment processing can give your users a hard time. To solve this, StreamNow has built a PayPal payment gateway wherein payments are processed globally. As we are all aware of Facebook is more than a social networking platform, so its service is not only limited to social networking. At the initial phase, facebook live streaming services were made available only to popular actors and performers. But that’s not the case anymore as every fb user can use the live streaming services. When you open the screen at the bottom you can see the viewer comments. Live streams on Facebook Live can be watched on the web as well as on the official Facebook app. 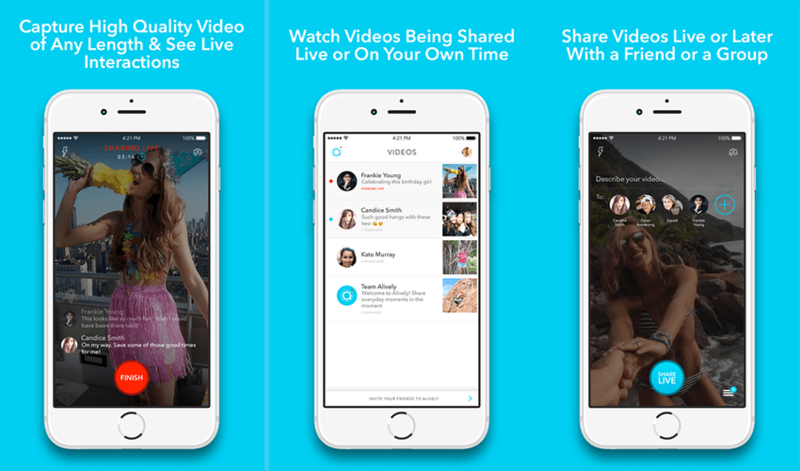 Sharing live videos with all your friends or specific group is also possible. All you have to do is just tap the Live button under the status update to start the broadcast. After tapping the first thing you’ll see is sharing video with yourself, but you can quickly change it to public or specific group of friends. It’s really easy to add filters and text in the live broadcast feed, as well color on the screen. Options for changing the front and back camera are also possible, donation button and switching to microphone mode only. Instagram launched the Live Stories feature in late 2016, but it was only this year that it saw a global roll-out. The Live Stories feature comes baked into the default Instagram app. To broadcast a live video, just swipe over to the right in Instagram and tap on “Live” option. If you don’t see it, you should update to the latest version. While watching a broadcast, you can like and comment on your friend’s live streams. When you start a live video, Instagram sends a notification to some of your followers. Others can see a “Live” tag on your Instagram story and watch the broadcast. You can share live videos for as long as one hour and they become unavailable as soon as the broadcast ends. Broadcast Me is a free live streaming app for Android operating system. For iOS enabled platforms it was available as paid app only until recently when it became free too. It uses a multimedia server that supports real time messaging protocol publishing (RTMP) in order to function properly. For stable and professional streams Broadcast Me requires to encode your live video stream with H.264 video codec and AAC audio codec. Using Broadcast Me means you can broadcast live on almost every social media network like Twitter or YouTube. This is done by integration with these platforms plus other various applications. There are no limits whatsoever. It worth mentioning that with the new Broadcast Me pricing policy and terms, Broadcast Me now offers unlimited streaming but this access entails a one-time upfront payment of $5.99, which offers a lifetime access. 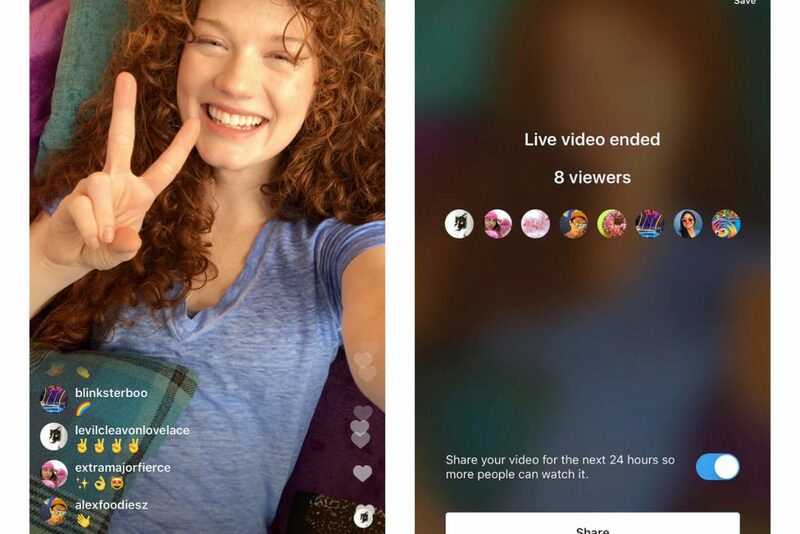 Alively is created by a former manager employed at Facebook Live and it’s relatively new live streaming app on the market. It’s ideal for anyone who doesn’t enjoy the public exposure with posting live broadcasts to massive social media networks. It made for iOS and has the charm of an intimate sharing experience with an an accent on live streams. The moment you download Alively it gets really easy to alert those you want about your real time broadcasts by syncing the app with your existing contacts list. It’s an app that, surprisingly, doesn’t use hearts and likes. (yeah!). When you add any live footage the app’s servers save it in the cloud saving your precious smartphone storage. Alively claims they offer high-quality streams by delaying broadcast to 30 seconds. This way viewers can receive clearer images. The contacts you select to tune in to your live broadcast don’t need to have the app installed to star watching. They can be sent videos using SMS which automatically plays within their messaging platform with original quality. Hang w/ is one awesome app for exclusive users. With its trendy design is mainly aimed for organizations, celebrities and influencers who already have huge following. It’s free for Android operating system. You can connect your recording devices such as GoPro cameras or one touch YouTube sharing and post your broadcast using connected recording devices. It really is a suitable ap for anyone who is interested in picking up video streaming professionally. Hang W/ is very similar to Twitter because users can share their thoughts and open discussions. Interactions with your users during the live broadcast is allowed and clicking on the chat bubble shows all the live comments. In this way viewers can interact with the broadcaster or with each other. Additionally they can view broadcasts from anyone on the platform, not necessarily following each other. Last but not least, there is account privacy to limit broadcasts to certain followers by setting any channel you create to private. A subsidiary of Amazon, Twitch as most people know is a live streaming platform (desktop and mobile, iOS and Android) processing around 10 million active users on a daily basis. It’s targeting and designed for the gaming community allowing them to broadcast their plays which can be followed and watched by fellow gamers or just people signed on the Platforms interested in watching other people playing video games. The mere fact that it gets more than 2 million streamers monthly means there is huge potential in esports live broadcasting. Right after signing up on Twitch, you can start watching gaming tournaments, editorials and game events by video game publishers. As for Twitch Premium where you have absolutely ad-free account, but also can unlock exclusive game content. This version comes together with the Amazon Prime membership. Streamago is a live streaming app for both iOS and Android. 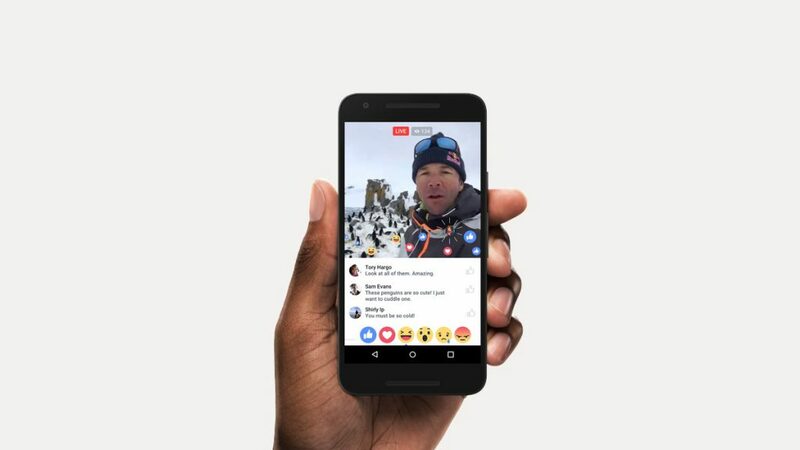 It can broadcast live video to a Facebook community, to friends or publicly. You can send virtual gifts to your viewers using real money aside the standard comments section. There is a search option to help you discover the most popular and trending broadcasts. The replay feature comes in handy because it lets you replay a live stream after its ending. Normally you can also follow people, so you do not miss out on their next broadcast. While you are broadcasting, you can select the broadcast quality to be low, medium or high. And, of course, the link form the broadcast can be shared on all the major social media networks.